Artificial intelligence now dispenses with human knowledge and learns by itself in order to become invincible. Human beings, however, continue to use technology to overcome barriers, such as the use of 3D bioprinting to create precision medicine, or to realize the most ambitious dreams such as reaching other planets through the most powerful rockets ever created. Here we review the great technological advances of the year 2017. Last year, a computer program developed by Google DeepMind made history by defeating Lee Sedol, one of the planet’s best players of Go, a kind of oriental chess that is considered as complex as the human mind—the chips can be arranged on the board in more combinations than the number of atoms in the universe. And in 2017, the technology went further and a new version, called AlphaGo, now has an algorithm capable of training itself and becoming unbeatable. While the original program had been trained with the analysis of millions of movements from games between humans, the new version uses a neural network of learning by reinforcement. In other words, the machine plays against itself and teaches itself to reach a capacity well above its earlier versions. 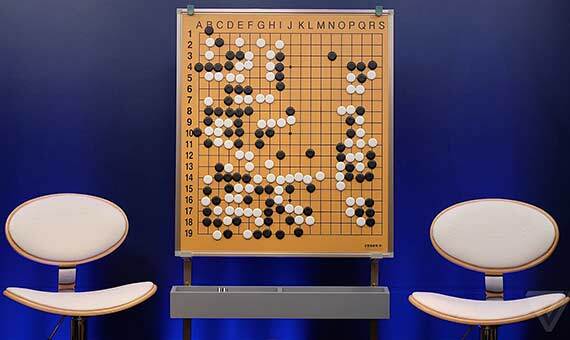 The AlphaGo developers explain that the machine intuitively discovered tactics and movements used by human players for thousands of years, but also discovered other unknown and more efficient strategies on its own. “It is possible to train [a machine] at a superhuman level, without human examples or guidance,” they say. 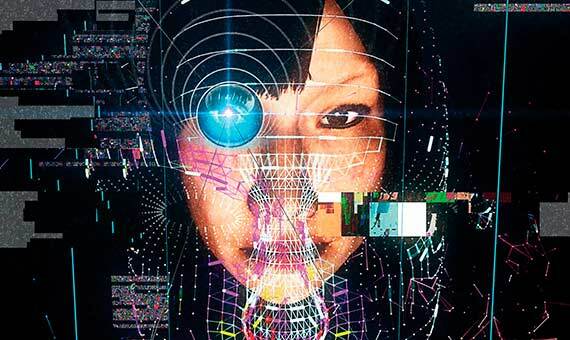 In China, one can already make payments using one’s face. This year, the startup Face++ has created facial recognition software that identifies and monitors the facial movements of each user and it is already being used in different applications such as making bank transfers or verifying that a driver of transport services has a driver’s license. Chinese police are using it to identify criminals in videos recorded by security cameras. Developed in 1960, this technology has been popularized in 2017 by companies such as Face++ and FaceTech as well as by the smartphone makers. Apple has used it to create facial unlocking, the most important change in its new model—the iPhoneX. Apple’s so-called Face ID uses machine learning to create a kind of three-dimensional map of the face of the user and is able to detect changes in their face over time, such as the use of glasses or a new haircut. In addition to the already expected releases from Apple, which also introduced the iPhone 8, the mobile phone market has seen the release this year of the Galaxy S8, with which Samsung rose from the ashes after the crash of the Galaxy S7—the model that suddenly caught fire—in 2016. The new terminal has a screen that occupies practically the entire front and its main novelty is Bixby, a virtual assistant that promises to perform tasks more complex than its competition, Siri. 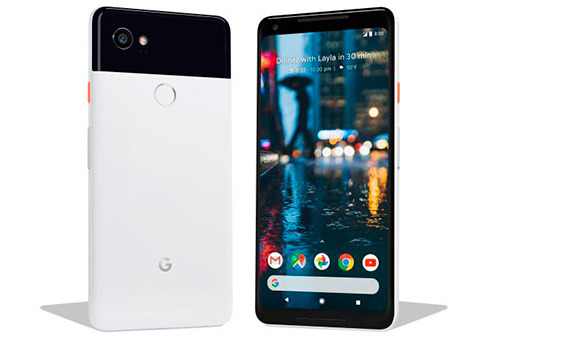 The big surprise of 2017, however, was the launch of Pixel 2 and Pixel 2 XL, the first smartphones designed and developed by Google, both with artificial intelligence. Unlike the others, these phones have a single camera equipped with sensors and AI to improve contrast, stabilization and object recognition, which is able to tell the user the breed of a dog or the date of a city landmark in front of them. As affirmed by the developers of these devices, 2017 has shown that the mobile phone is still the future. SpaceX, the company that has set out to realize the dream of space tourism, has made history this year with the relaunch of its Falcon 9 rocket. The flight on March 31 marked the first time that a single rocket has been reused for multiple missions, an important step towards lowering the costs of space travel and thus making them more profitable. 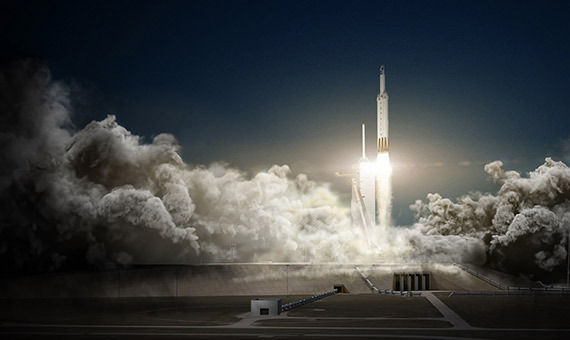 The company has announced the launch by early 2018 of the Falcon Heavy, which aims to be the most powerful rocket in service. The piece stands 70 metres high, with 28 motors and with a capacity to carry about 63 tons of weight, equivalent to three Falcon 9s and is intended to transport thousands of tons of satellites, a solar spacecraft and, finally, two lunar tourists. The success in these first missions will demonstrate if this is the rocket with the power, reliability and price necessary to take humans to Mars. Before performing surgery, specialists from the Virgen del Rocío Hospital in Seville print 3D replicas of each patient’s heart, which is unique and one-of-a-kind, in order to study it. 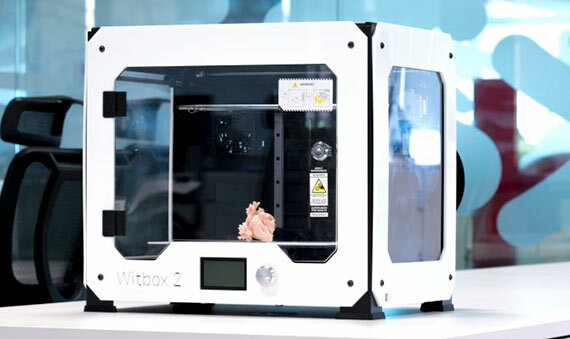 Doctors use the Witbox 2, a printer created by the company BQ, which is just one example of how this technology will revolutionize medicine in the coming years. The paediatric team of the Sant Joan de Déu Hospital in Barcelona ​​uses a similar technology to print 3D replicas of tumours that they use to rehearse the most risky operations for children. Last May, a group of researchers used gelatine as ink to print artificial ovaries that, once implanted in sterilized mouse females, permitted the normal functioning of the reproductive process. So-called bioprinting has definitely entered the race towards precision medicine. “The Present is Ephemeral. Therefore, to Some Degree, Everything is the Future”, José Manuel Sánchez Ron.